Neil Degrasse Tyson Devos Place, Grand Rapids, Michigan, USA Cheapest in Grand Rapids! This event has the cheapest Neil Degrasse Tyson tickets in Grand Rapids available on our site. Neil Degrasse Tyson HEB Performance Hall at Tobin Center for the Performing Arts, San Antonio, USA Cheapest in San Antonio! This event has the cheapest Neil Degrasse Tyson tickets in San Antonio available on our site. 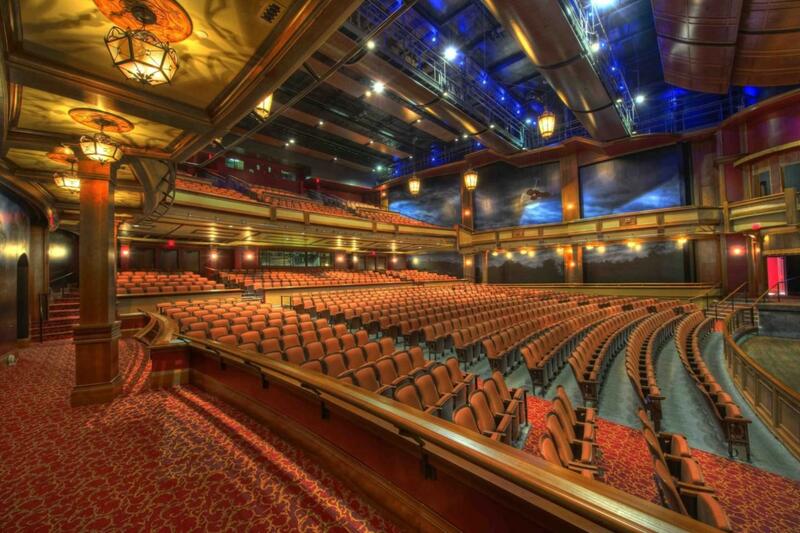 Neil deGrasse Tyson Long Center for the Performing Arts, Austin, Texas, USA Cheapest in Austin! This event has the cheapest Neil deGrasse Tyson tickets in Austin available on our site.